Earlier on Sunday, teams comprising of Indian Army, Indian Air Force and civil administration personnel had recovered the jet’s blackbox on May 28 from the crash site, located in a dense forest in Arunachal Pradesh. Officials claimed that search and rescue teams on Tuesday found a blood-stained shoe, half-burnt PAN card and a wallet of one of the two pilots of the IAF’s Sukhoi-30 fighter jet that crashed near the Assam-Arunachal Pradesh border last week. "Search operations are continuing despite bad weather conditions. However, there is still no trace of the two pilots," Indian Army sources said. 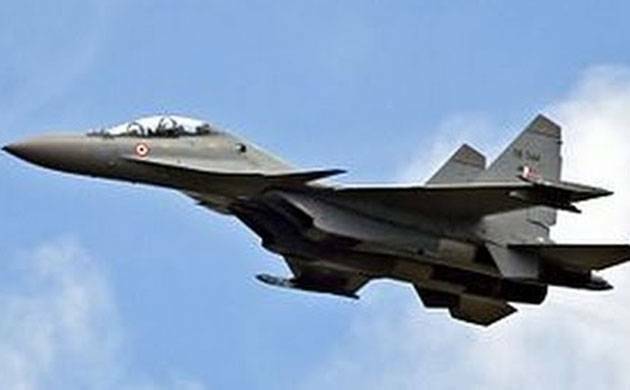 The Sukhoi-30 had gone missing shortly after taking off from Tezpur Air Force station on May 23 on a routine training sortie and its wreckage was found on Friday in a dense forest, 60 km from Tezpur airbase.The Indian Air Force has already ordered a court of inquiry into the crash.